Laser Medical Clinic is located in the heart of Richmond Hill, Ontario with the nearest intersection being Major Mackenzie Dr. & Yonge street. 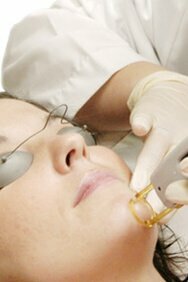 Laser Medical Clinic is located approximately 25 Km from downtown Toronto. Laser Medical Clinic is a doctors-led and supervised full-service medical cosmetic clinic located in Richmond Hill, Ontario. & Dr. Connie Pugliese ND. Open 7 days a week. By appointment only. Copyrights © 2019. Laser Medical Clinic. All rights Reserved.